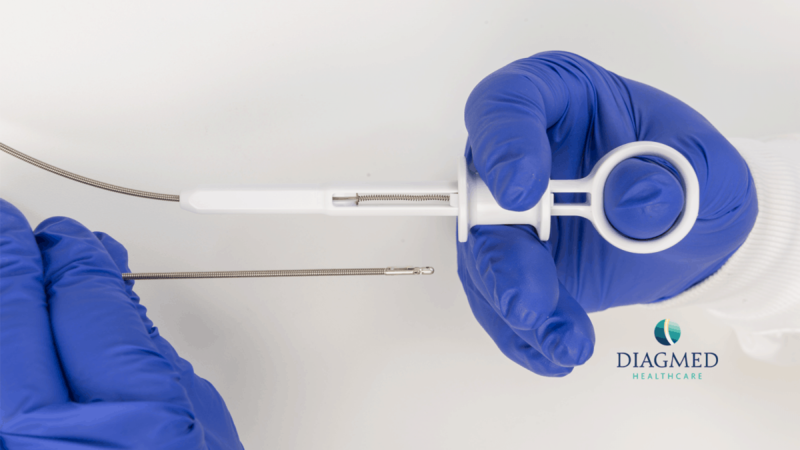 We are delighted to announce the NEW Histoguide™ as an addition to our unique range of ERCP tissue sampling devices. 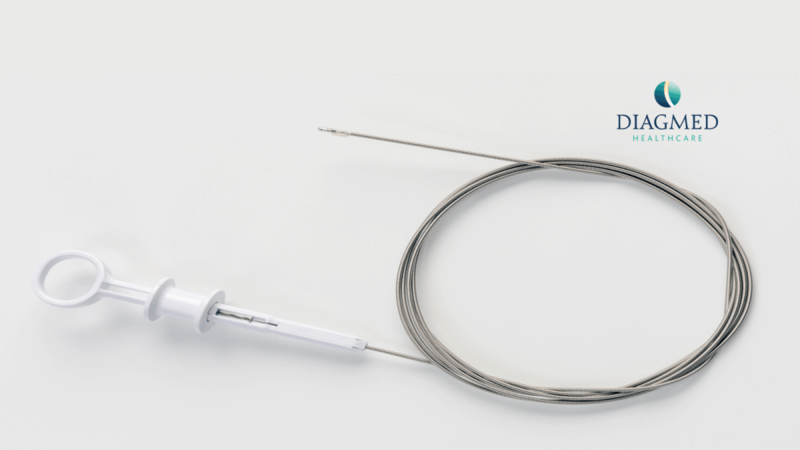 The new and unique Histoguide™ wire-guided forceps allow easy, safe and effective placement into the biliary ductal system to facilitate stricture sampling. The wide, serrated and radio-opaque jaws of the Histoguide™ enable an effective ‘grab’, in order to acquire optimal sized pathology samples. 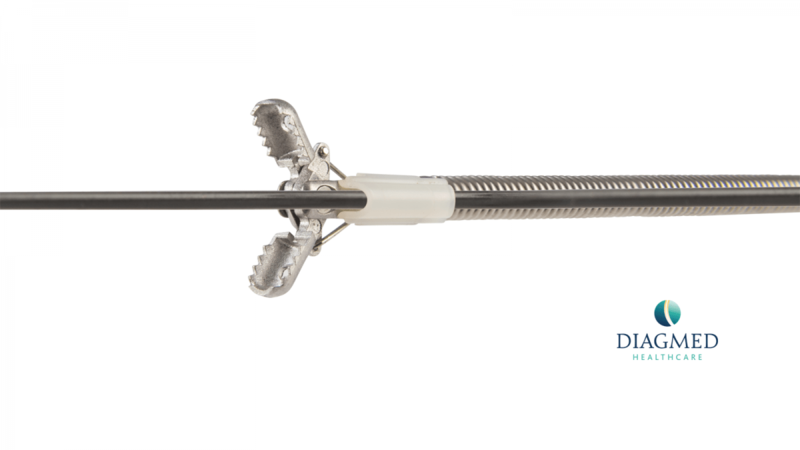 Coupled with the spring-loaded handle to ensure the forceps remain in a closed position to securely retain collected tissue samples during exchange… This makes for a ‘must have’ for any ERCP procedure! 1 Korc, P. and Sherman, S. “ERCP tissue sampling.” GIE Journal 2016; 84 (4)L 557-571.